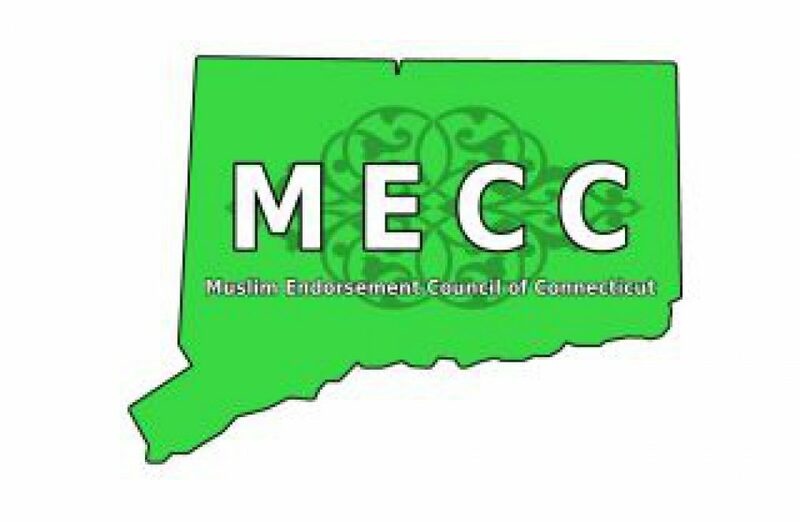 Muslim Endorsement Council of CT – Providing a structure and process for the official endorsement and support of Muslim chaplains based on Islamic and pastoral principles and to establish a national standard for such endorsement in order to develop consistency and integrity in the field of Islamic chaplaincy. Please email: registrar.isf@gmail.com or call 203-376-7189 if you have any questions or require additional information. We hope you can make it. Kindly share the event with your colleagues and friends.